At La Vista del Coffee, we understand that every aspect of preparation affects the outcome of the coffee. 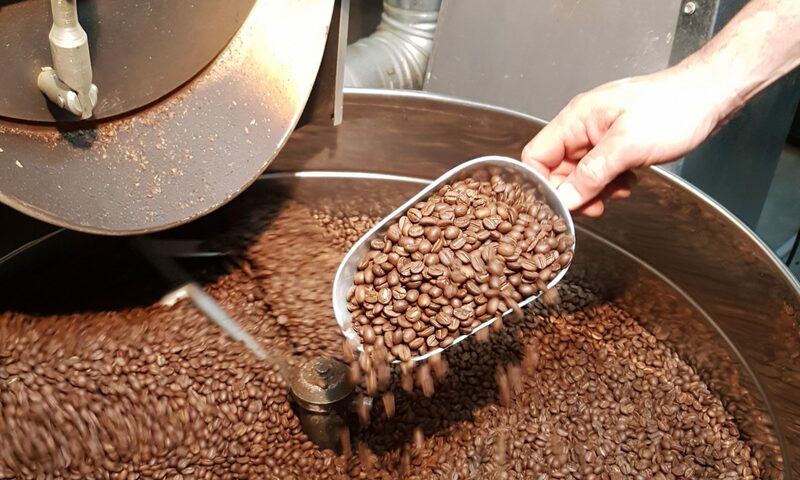 That is why we provide quality coffee machines to ensure that your freshly roasted quality coffee beans will produce premium quality coffee. Whether for home use, office use or commercial use, we can recommend and provide the perfect coffee brewer to suit your needs. 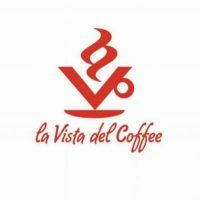 How to use with La Vista del Coffee: Preheat the plunger with hot water and add one rounded tablespoon (10g) of La Vista coffee per 190ml of water. Heat cold filtered water to just before boiling point and pour over the grounds. Allow to steep for 4 minutes then plunge and serve. How to use with La Vista del Coffee: Fill the lower reservoir with cold, filtered water to the bottom of the pressure valve. Fill the filter with La Vista coffee. Screw the pot together and place on a low to medium heat. Once the flow of espresso stops, it is ready to serve. How to use with La Vista del Coffee: Preheat the pot with warm water. 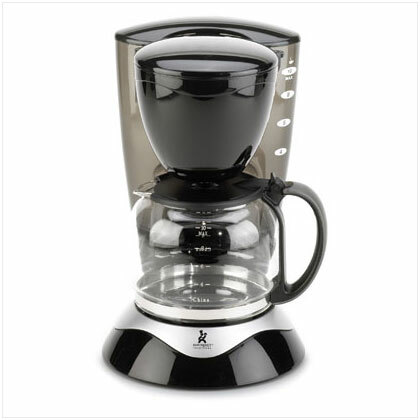 Place one rounded tablespoon (10g) of La Vista coffee per 180 ml of water into the center of the filter. Pour fresh, cold filtered water into the reservoir and turn on the machine. Serve in warm cups for a delightful experience. How to use with La Vista del Coffee: Allow machine to heat for 15-20 minutes. Fill the group handle with La Vista coffee. Lightly tamp to achieve an even, level surface. Attach ground handle. Position warm cups under the outlets and extract 30ml of espresso for approximately 20-30 seconds in each cup. All servings are suggested quantities only. Add more coffee for a stronger flavour or less coffee for a weaker one. Click on the headers to find out more or contact us today!